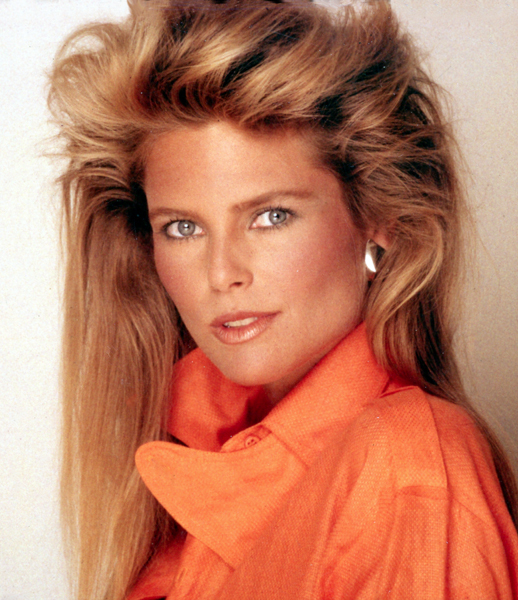 Home » Posts Tagged "Polaroid"
Christie Brinkley, SuperModel, around 1983, big hair by Harry King. This scan is from a Polaroid. Mind you a Polaroid by a great photographer with great lighting, model and makeup. (I have books of polaroids, must take another look ! Back then, we took them before every new set up. Now, it is another story.) For more by WorldGreat Harry King, click and scroll.